A: Yes, these lights are completely street legal since they shine in amber yellow. Q: Will these LED lights fit my vehicle? 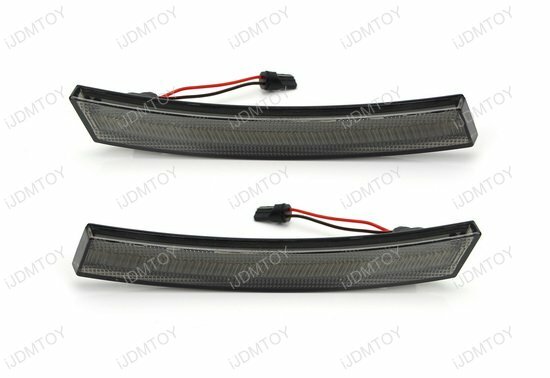 A: The Euro smoked lens amber LED front side marker lights are made to fit the front end of the 1st generation 2002-2008 MINI Cooper R50, R52, & R53. 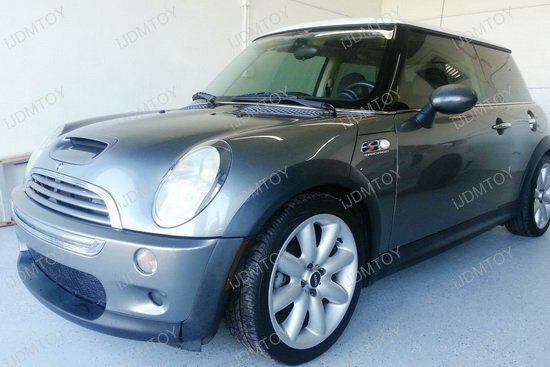 Q: Do I have to do any modifications for this to fit my MINI Cooper? 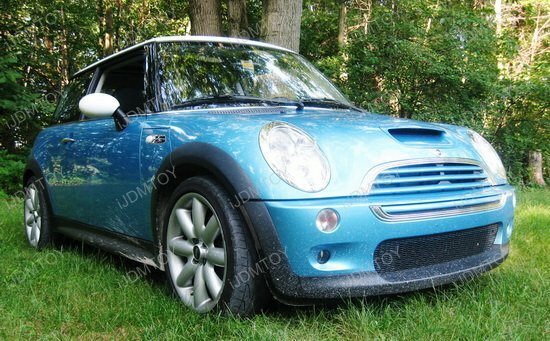 A: No, you will not have to modify anything to install these LED side marker lights. Q: How do I install these lights onto my car? 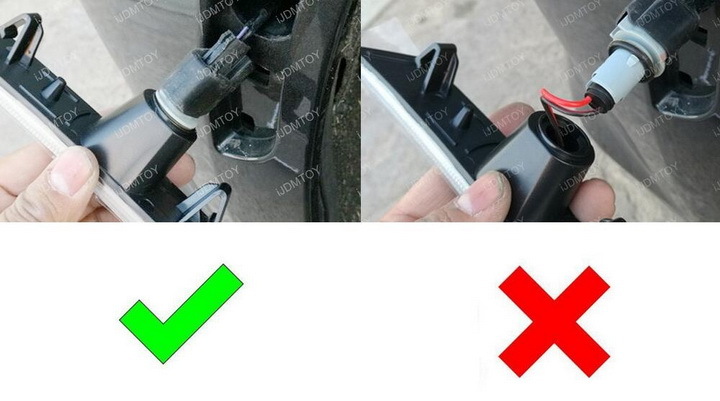 A: Please visit LED Side Marker Lights Installation for a detailed installation guide. 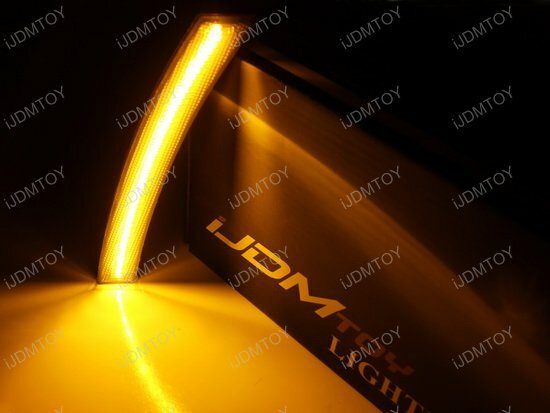 If you want an edgier look for your MINI Cooper, you'll want to get the Euro smoked lens amber yellow LED front side marker lights! 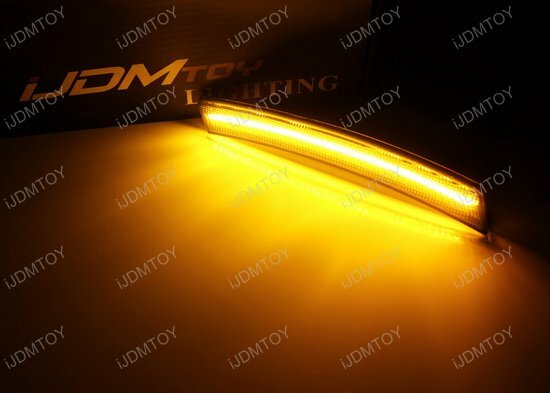 This is a pair of Euro smoked LED side marker lights with amber LEDs. 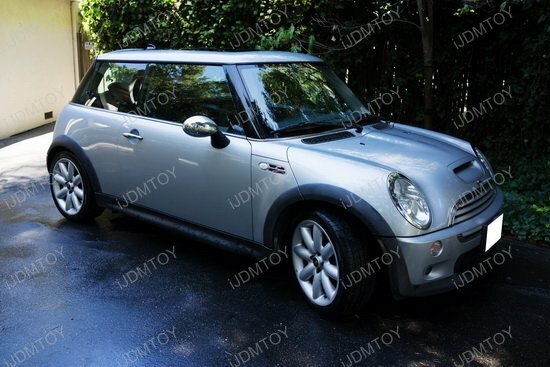 Made to fit exactly on the front bumper of your MINI, these LED side marker lamps are easily installed via plug-and-play; simply unplug and remove your OEM side marker lights and replace it with the LED side marker lights.This complete unit is a major step up from your stock side markers, as well as other aftermarket side lamps, and will enhance your MINI's visibility, safety, and presence. 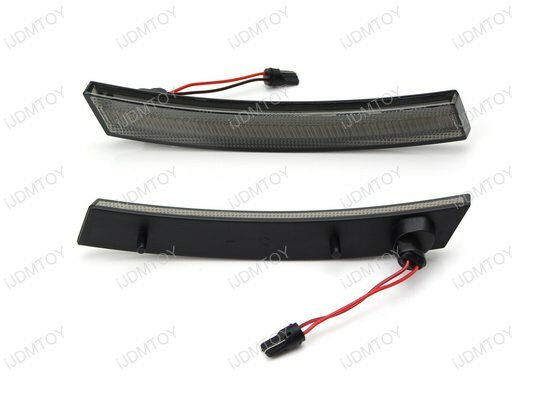 The Euro smoked lens amber LED front side marker lights are made to fit the first generation 2002 through 2008 MINI Cooper R50, R52, and R53 models.